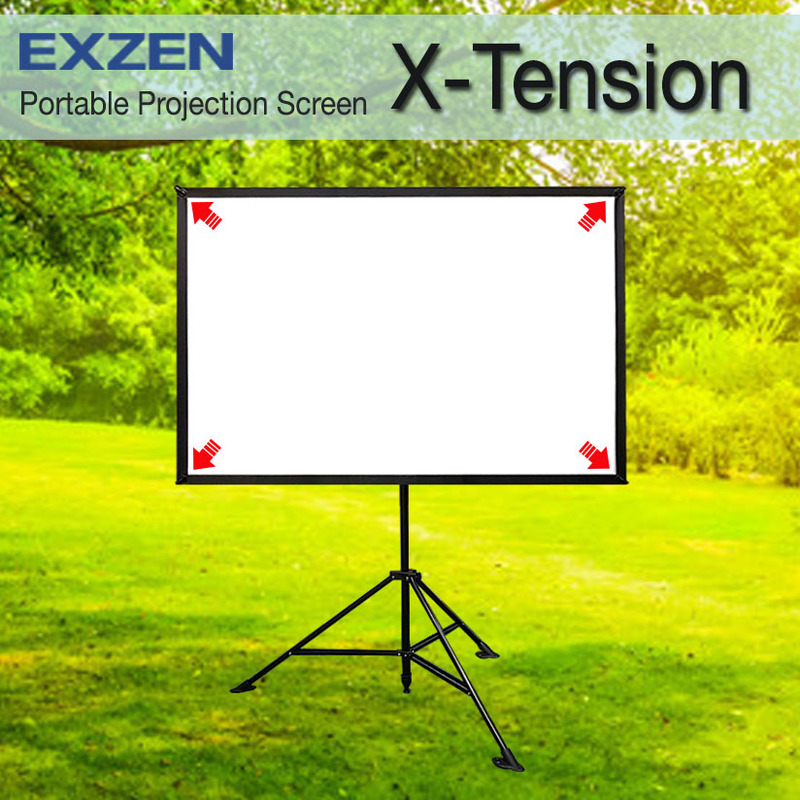 X-Tension Projector Screens contains the strongest magnet on Earth called Neodymium magnet, which allows easy installation on any metal surface for camping, advertising, etc. 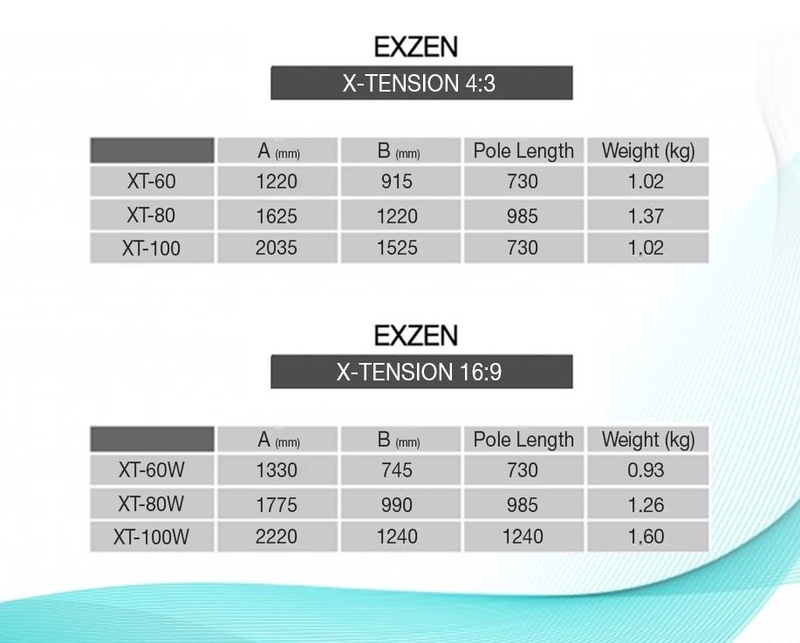 X-Tension Screen with poles made of FRP (Fiber Reinforced Plastic) are inexpensive, and the surface tension of the screen isn’t less than that of the usual tension screens. 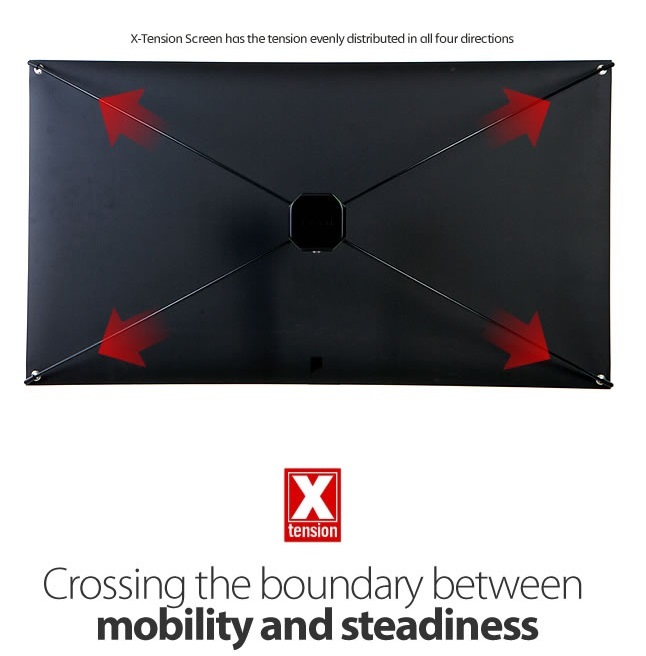 X-Tension Screen has the tension evenly distributed in all four directions. This projector screen is light enough for a little girl to lift and shift! A bit more strength is needed during assembly however 🙂 Suitable for outdoor use with the central spike (covered during indoor use) and holes in feet for additional spikes (not provided). 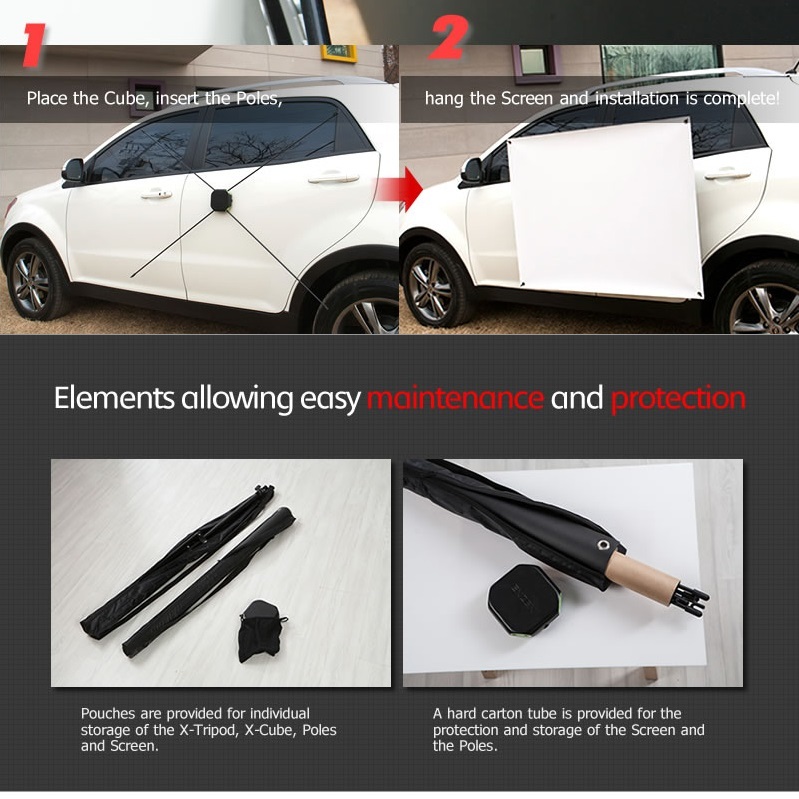 I recommend that you consider buying the the additional screen fabric in case the screen is damaged during assembly or use. Fast delivery/ Looks awesome, easy to rig up and rig down. Received in good condition. 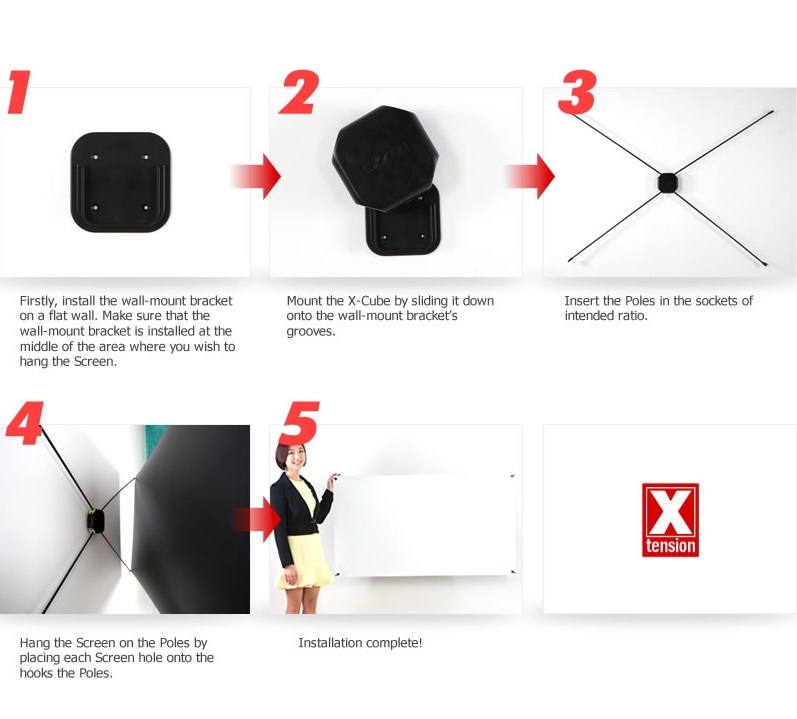 You are advised to buy with the stand as the mounting size is different form normal camera stand. Very nice portable setup. 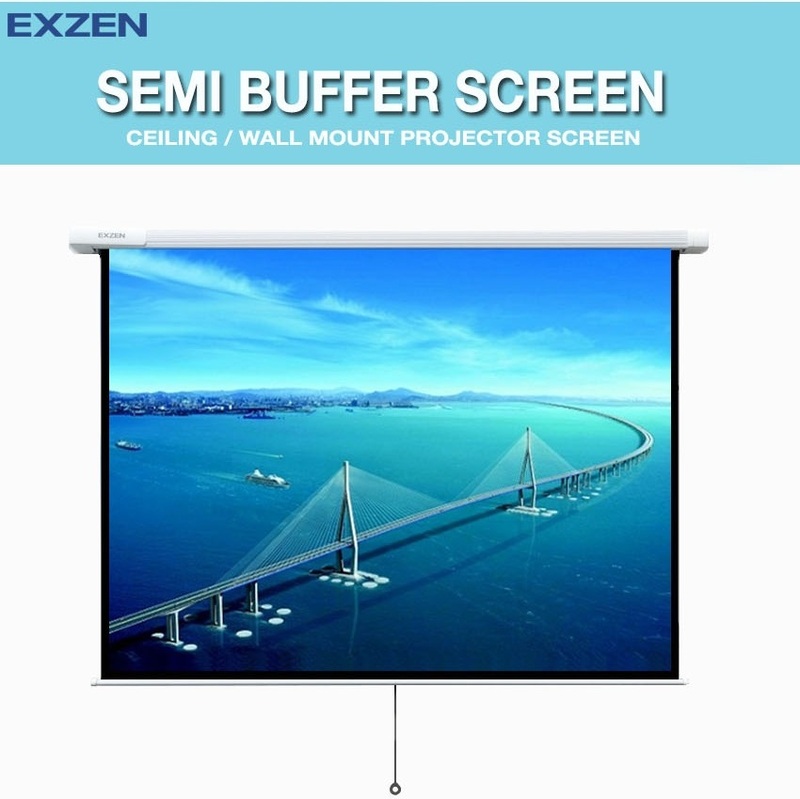 Great solution to bring your projector to a family gathering or friend’s party. Delivery was on the same day of order. Product works well but setting up takes quite sometime. 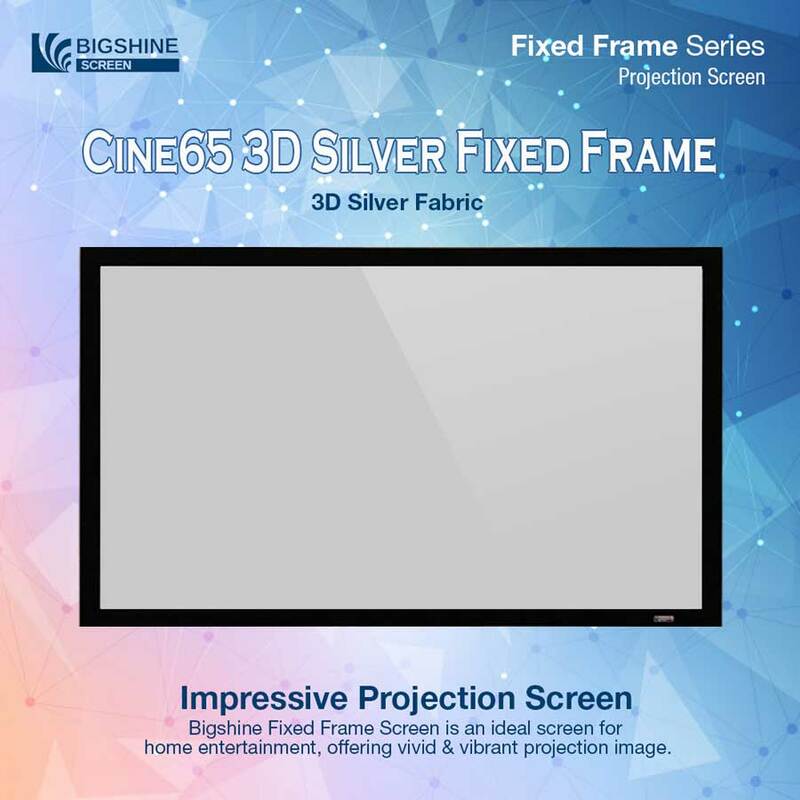 Screen of stiff material with black backing is of good quality. Setup is easy and can be done by a person without beating a sweat. Tripod is stable and light enough to be carried around. Good for presentation and watching movie. Highly reliable and fast delivery. 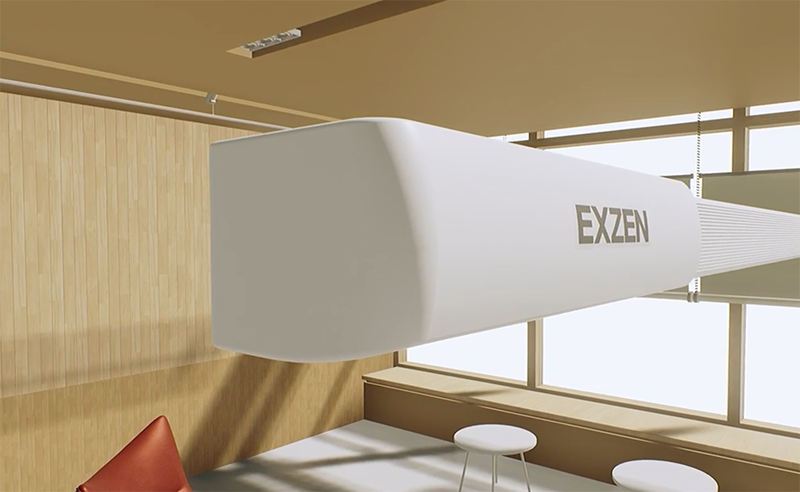 For venues that does not have lift access or if product cannot fit into the passenger/cargo lift, delivery is limited to the ground floor only. 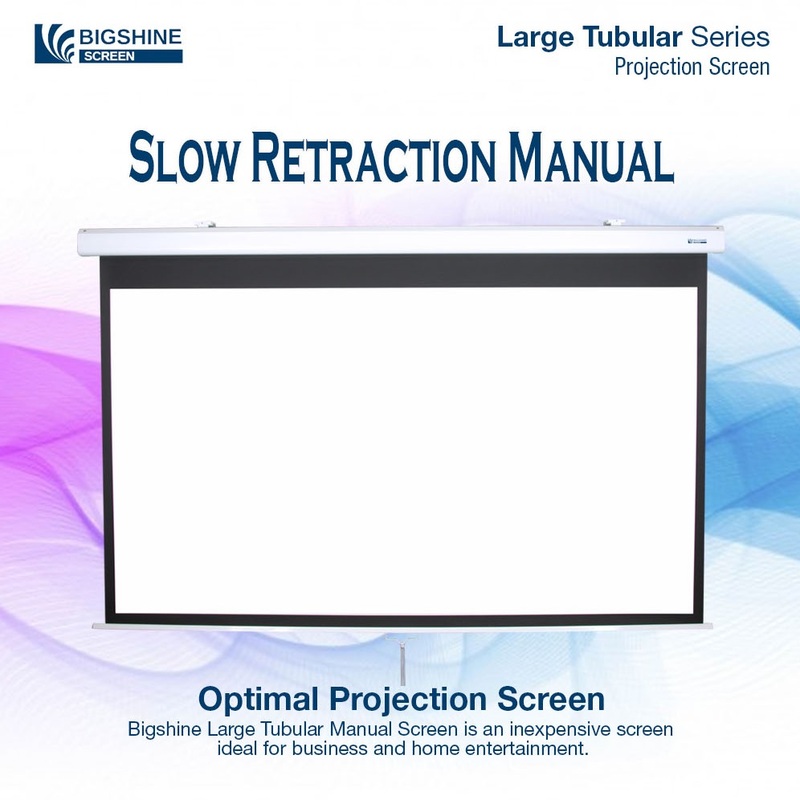 We provide installation service for projectors and projector screens. Simply send us pictures of the installation site to request for quotation. Copyright © 2019 Big Shine Singapore Pte Ltd. All rights reserved.